When I think of all the amazing women in my life, I can make a huge list of special mothers and church leaders that have made a huge difference in my life. 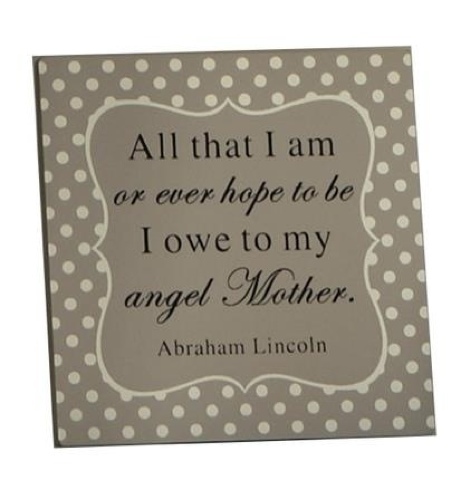 Especially my own dear, sweet mother. My mother is the epitome of living a Christ centered life. From a young age I learned from her example great lessons of love, service, and faith. She has always been there when I've needed a listening ear, an encouraging word or a shoulder to cry on. She has helped me have faith in myself to accomplish my dreams and do things I never would have thought possible. She's the best! Mother's Day is a great opportunity for us to take the time to celebrate our mothers and thank them for their amazing service to us. Happy Mother's Day to all of you mothers! And to all of you who may not yet be mothers, but dedicate yourself to assisting the children around you, thank you for your service and dedication! You have a significant impact on so many. The world just wouldn't be the same without amazing women! Women are so incredible! We spend our time helping, serving and giving to others, often taking little time for ourselves. Sadly we often feel guilty that we're not doing more. We rarely give ourselves credit for the powerful creators we are! We assist so many others in finding and living in their soulful brilliance, but often times don't take time during the day to recharge our batteries. So I hope that you can make a goal to spend some time each day, even if it is just 5 minutes, to taking a little time to fill yourself up and remind yourself of the powerful creator you are! Give yourself the credit for all the wonderful things that you are accomplishing each and every day! You are powerful and inspiring! Wow! What a week last week! Hopefully you were able to find some courage and take a small step in doing something you've been putting off out of fear. I know I did! I made a phone call I have been avoiding and I had the opportunity to have an authentic conversation with a friend. I feel so much better! So on another note, I had a rough week. Sometimes I get in grouchy moods and forget to use the tools that I have learned. After a few days of feeling this way, I had a realization and I had to have a little talk with myself. I said to myself, "Meg, why would you stop travelling on the path, the VERY path that got you to where you are now? You can open up your journal and use the tools you've learned. You can use the tools you share with others! This is a work you can do. Can you really dig deep and ask yourself the hard questions...instead of going through the motions??? Why wouldn't you? This is the path and a blessing from Heavenly Father that has assisted you in accomplishing SO much in the last year! It's time to make more happen Meg! NOW! I am so thankful for these emotions that show up in my life as they remind me of how far I have come and remind me that I'm perfect in my imperfections. I also am thankful that they remind me that I am still learning! 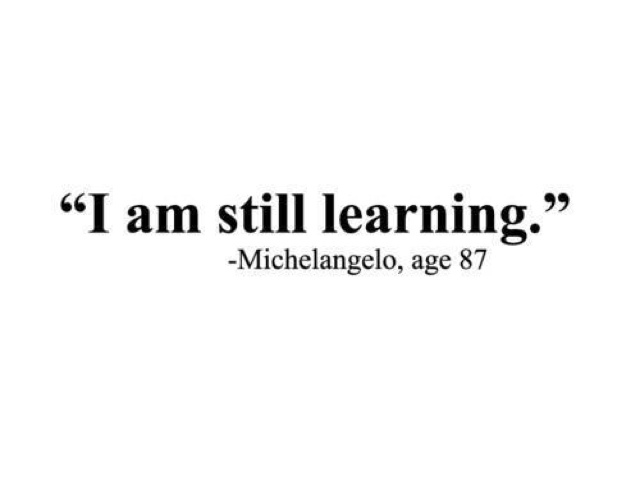 Even though I have been living in my soulful brilliance, I still have so much to learn! Remember that in your life! You are the perfect you! Imperfections and all! Be thankful for your emotions and what they can teach you if you ask yourself the right questions! Be thankful for the bad days because without them you wouldn't know a good day if it hit you over the head!